This post is brought to you in partnership with Colleen Rothschild. I love collaborating with brands that I love and trust! Post ideas and opinions are always my own. Happy Tuesday, friends! I hope your week is off to a great start! 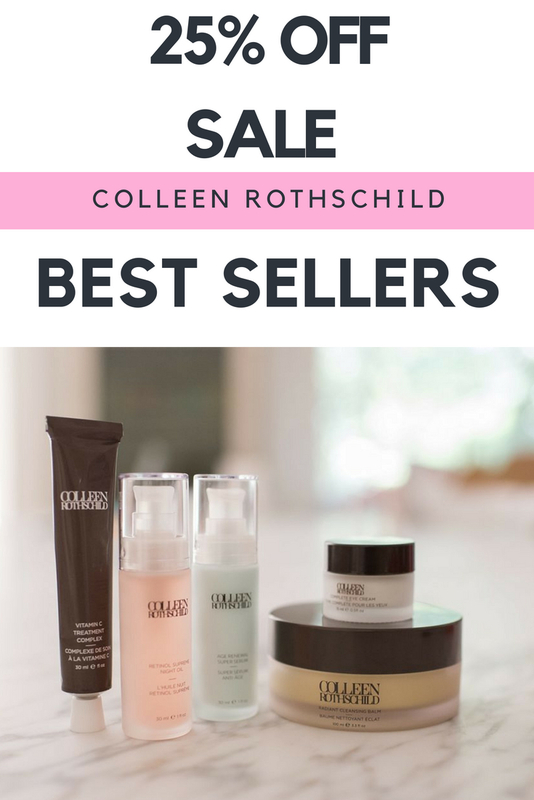 I’m super excited because one of my favorite skincare lines, Colleen Rothschild is having a 25% off best sellers sale! This is huge, you guys! I’m so pumped, because lots of my everyday favorites are included! When I saw these products have changed my skin, I truly mean it. I have super sensitive skin and these products are a dream! If you haven’t tried them yet, I highly recommend you try a few! These best sellers are a great place to start! Take a peek at my Colleen Rothschild favorites! Here are a few of Colleen Rothschild’s BEST SELLERS! 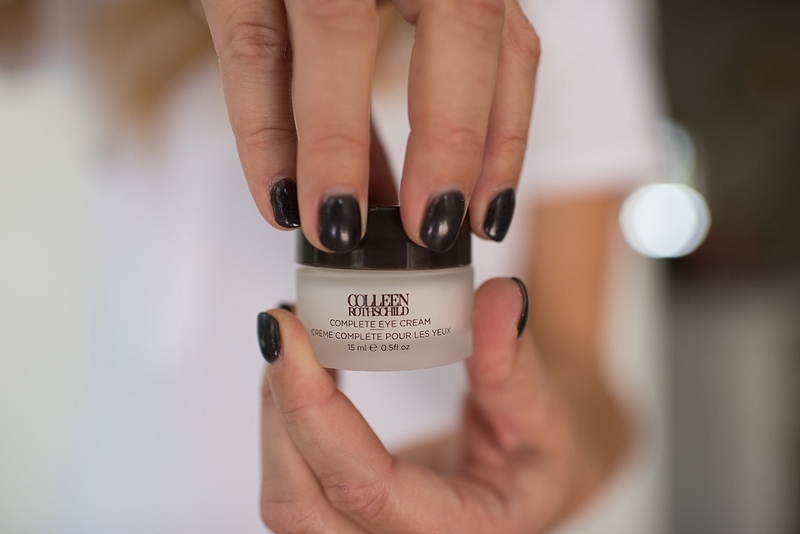 The RADIANT CLEANSING BALM is a fan favorite! I don’t use this daily because I am obsessed with the HYDRATING GEL CLEANSER and I can’t quit it (not on sale, but worth every penny!). This BALM is a treat from time to time! Lots of people use this daily and LOVE it! It’s so hydrating and makes the skin feel amazing! It’s like a daily mask for your face! 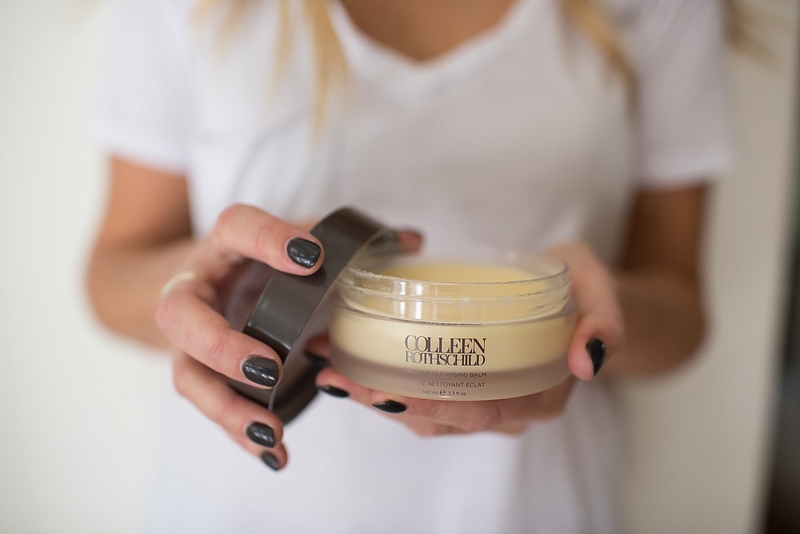 The Colleen Rothschild VITAMIN C TREATMENT COMPLEX is a great addition to anyone’s daily routine! It helps to improve radiance and clarity while defending against environmental aggressors like pollution, stress, and sun damage. It’s a great thing to put on every morning! The RETINOL SUPREME NIGHT OIL is a favorite in my house. I am obsessed with it! t works so well and truly, it’s changed my skin for the better! It helps with tone, texture, age spots and more! It helps ti make dull skin more radiant. Use this nightly or just a few nights a few, either way, this is sure to become one of your favorite products! The AGE RENEWAL SUPER SERUM is another great option for those of us with aging skin! This Colleen Rothschild serum helps to fight the six signs of aging: texture, dehydration, elasticity, fine lines, radiance, and tone. I only wish I had started using this in my 20s. It’s a great daily serum! The COMPLETE EYE CREAM is a favorite of mine! I used to deal with dry under eyes! My concealer would flake and you’d see lines under my eyes. Well, no more! This stuff is a game changer! I use it 1-2x a day! 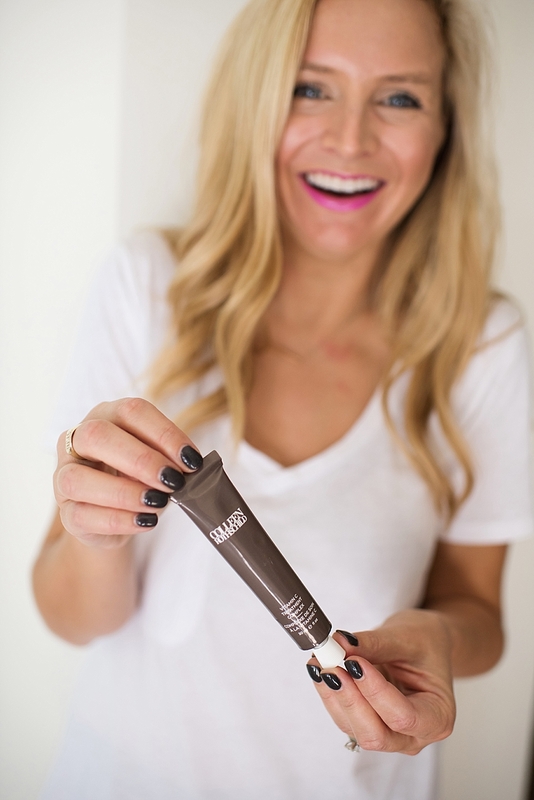 The SHEER RENEWAL CREAM is another game changer. I use this morning and night and even my husband loves it! It is wonderful and gives the perfect amount of moisture, without making me overly greasy. This is a can’t live without Colleen Rothschild product! 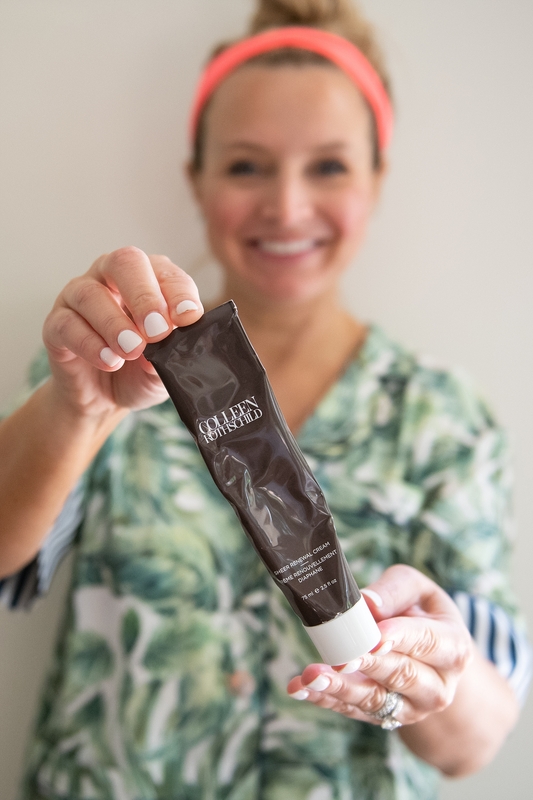 The CLARIFYING DETOX MASK is another must! This is a product that I use numerous times a week! 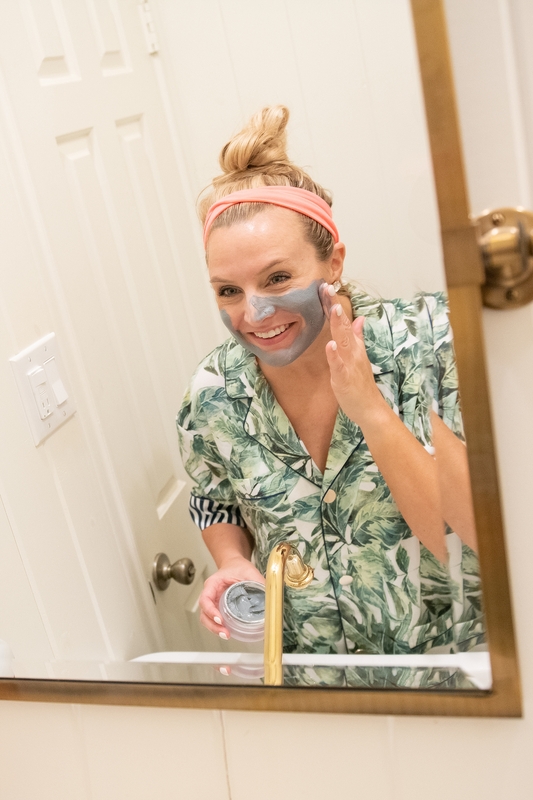 I do this mask at least once a week…always after travel, too! I also use it to spot treat my trouble areas aka pimples! This stuff is another game changer! Your skin needs a detox every once in awhile and this is a must for me. My skin always feel so clean and smooth after this one! I use many of Colleen Rothschild’s BEST SELLERS, as I’ve highlighted in this post, but you can see the rest of them HERE! Do you use any of these products yet? Which is your favorite? If you haven’t tried this line yet, it’s time to try it! You can’t pass up this amazing 25% off SALE! Use code BESTIE25 at checkout! Have a great day, friends! XO! Love this Colleen Rothschild post? 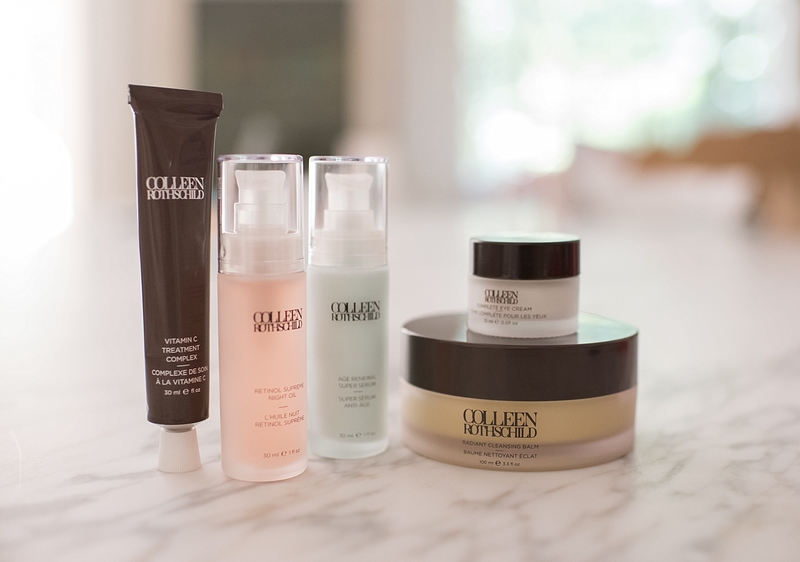 Click here now for more of my skincare favorites! The balm for sure! I’d also pick between the sheer renewal cream, eye cream and retinol oil, based on what your skincare concerns are. The balm and cream are two you’ll use daily, but I also swear by the eye cream and retinol oil! It’s a tough choice! !